I came across this Ottawa Conference Report that has Fibromyalgia expert Dr Daniel Clauw's take on Fibromyalgia and the CFSness of the chronic illness. 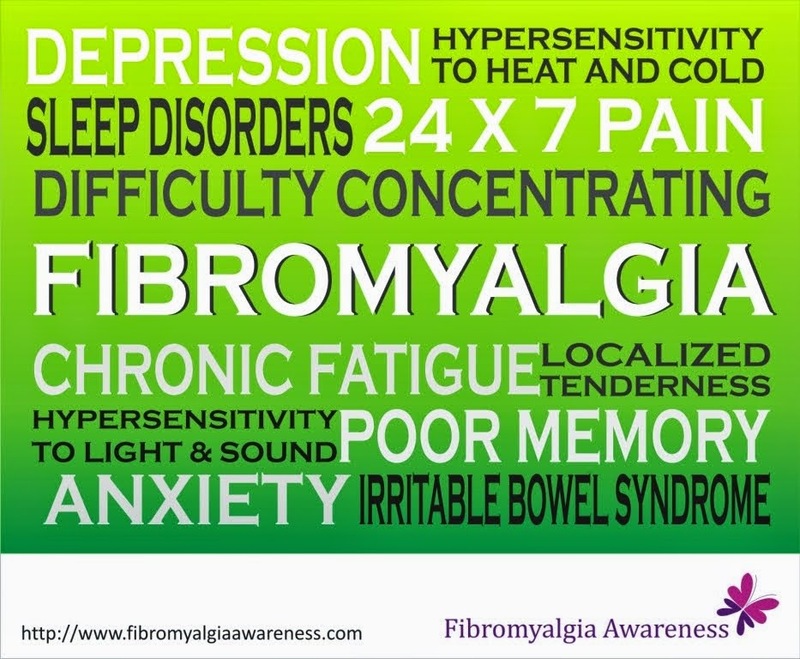 The report might seem too long to read but Dr Clauw's detailed insights and observations make it a must-read for anyone who has Fibromyalgia and anyone who knows someone with the condition. The report is dated December 27, 2011. About Dr Clauw: He is a Professor of Anesthesiology and Medicine (in the Division of Rheumatology) at the University of Michigan, USA.